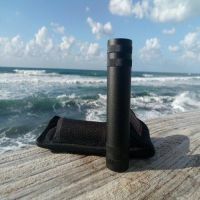 BLADE OF GOD MECHANICAL MOD BY GODMODRUSSIA Blade of God terribly reminiscent of Timekeeper from Avid Lyfe. 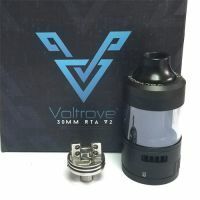 But this is only outward: the Russian f..
VOLTROVE V2 RTA 30MM MINI BY THE MODFATHER INC. Love the V2 big boy, but wishing you could get the same experience from a 30mm RTA?&n..
VESUVIUS MECHANICAL MOD BY VULCAN MODS Material of construction - made of high-conductivity brass! 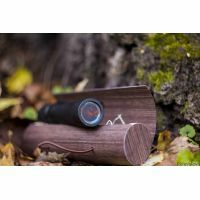 At the moment it will be presented in the versi.. 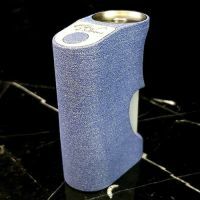 THE FOSSIL SQUONKER BY WAPARI 20700/18650 battery Mosfet with clicky switch Wapari Fossil 20700/18650 Weight 72g (without battery) .. 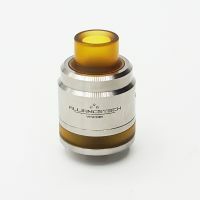 THE FLAVE RDA 22 BY ALLIANCE TECH AllianceTech Vapor, the french modder, is back to complete the Flave family with its new atomizer: The Flave 22. ..